After years of delay, thousands of indigenous Canadians who were forcibly removed from their homes as children are finally getting their day in court. An Ontario superior court judge will on Tuesday hear arguments in a summary judgment motion for a class-action lawsuit brought against the Canadian federal government by survivors of the episode, known as the “Sixties Scoop”. 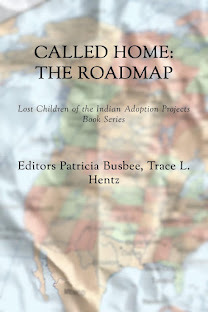 Around 16,000 indigenous children were taken from their families and communities, and put up for fostering or adoption by mostly non-indigenous families across Canada and the United States – often without the consent of their parents. Some were sent as far away as New Zealand and Australia. Survivors and their families say the forced removal robbed the children of their cultural identity and caused an emotional rift that has been felt through generations. The lawsuit was launched in February 2009 by two survivors, including Marcia Brown Martel, the class action’s representative plaintiff, who was just four when she was removed from her family home on the remote Beaverhouse First Nation near Kirkland Lake, Ontario. 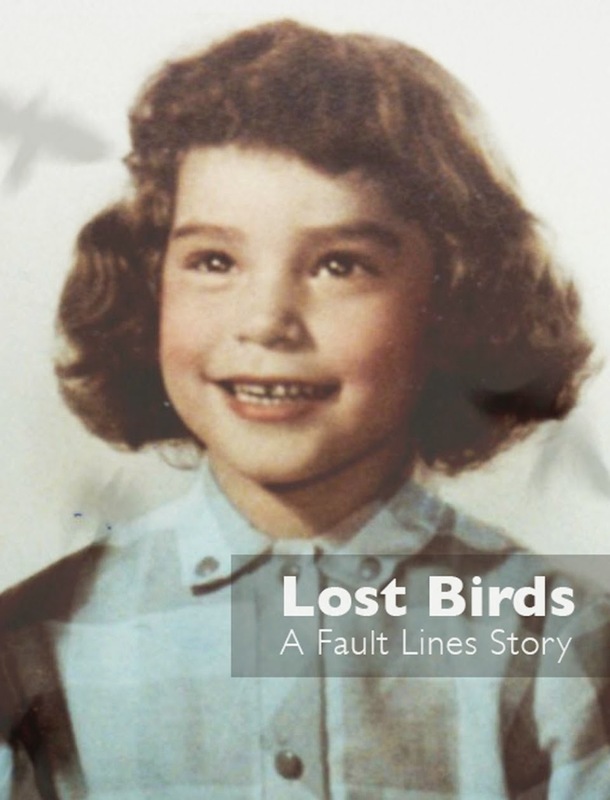 She spent time in foster care before being adopted into non-indigenous family. Tuesday’s hearing comes after seven years of delays that were mostly due to appeals by the federal government, which has fought the class-action since it was launched. It is estimated some 16,000 on-reserve children were removed from their homes by Ontario’s child welfare services between 1965, when the federal government signed an agreement with the province to extend its welfare programs to reserves and 1984, when the provincial government incorporated protections regarding cultural identity into law. The episode has drawn comparisons to similar chapters in other countries: in Australia, thousands of Indigenous children were systematically removed from their families and communities between 1910 and 1970. In 2008, then prime minister Kevin Rudd formally apologized to the surviving members of the “Stolen Generations”. 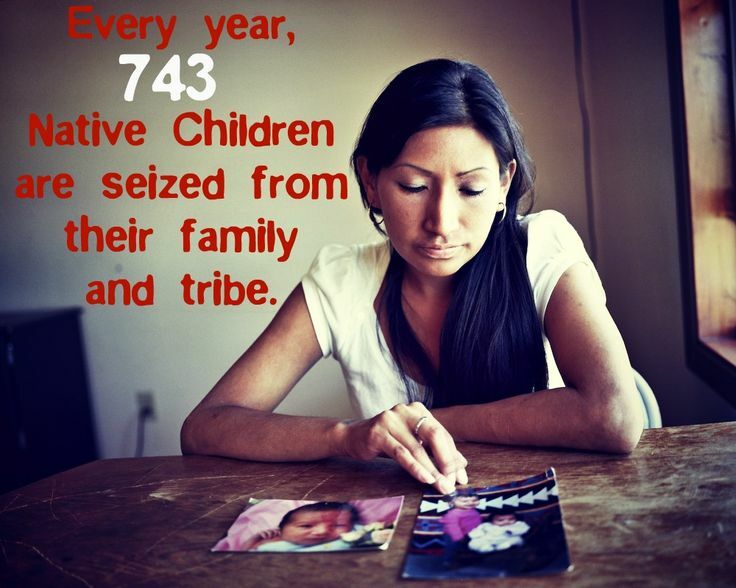 In the US, the Indian Child Welfare Act was introduced in 1978 to counter the disproportionate removal of Native American children. The current class-action suit in Canada centres on whether Ottawa had the obligation to take steps to preserve and protect the cultural identity of the thousands of on-reserve children who were placed in non-aboriginal foster care or adoptive homes over that 20-year period. The federal government denies that claim. Jeffery Wilson, a lawyer for the plaintiffs, said that a ruling in the suite would be the first of its kind in the western world. “No First Nations case yet to this day has asked the question as to whether or not the loss of identity is an actionable wrong. 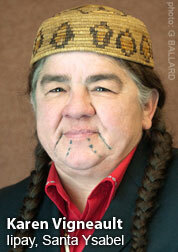 Aboriginal title to property has been litigated, aboriginal title to identity has not,” he told the Guardian. Last week, in an open letter to Justin Trudeau, five indigenous leaders called on the prime minister to commit to resolving the issue without further delay. 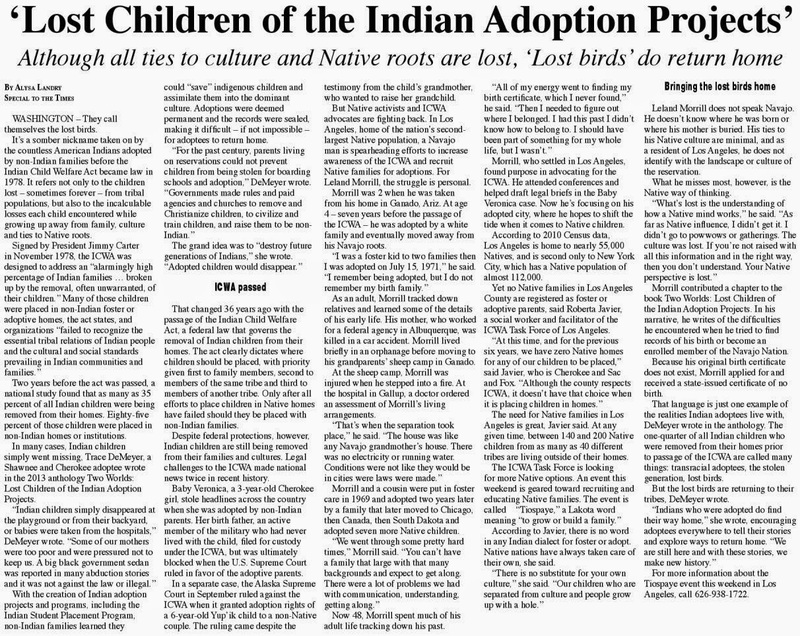 “Few things matter more than acknowledging and righting historic, and ongoing, wrongs affecting children,” they wrote. In the summary judgment proceedings on Tuesday, the plaintiffs will argue they have enough evidence to avoid going ahead with a full trial. The federal Liberals, who have made renewing the relationship with indigenous Canadians a priority, have signaled they are open to seeking a resolution outside the court system. The class-action is seeking C$85,000 ($65,601) per person in damages. Similar lawsuits have been filed in the provinces of British Columbia, Manitoba, Alberta and Saskatchewan. Last year, the province of Manitoba issued a formal apology for the Sixties Scoop. Saskatchewan is expected to follow suit.